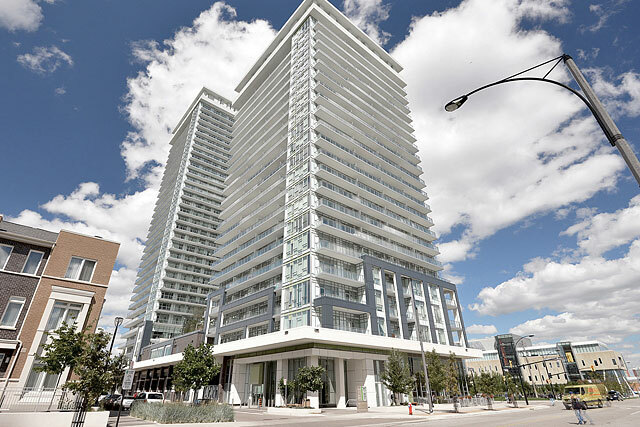 Built in 2008 by Davies Smith, Solstice Condos and Lofts is a 38 floor development offering 375 units, including some two level lofts. 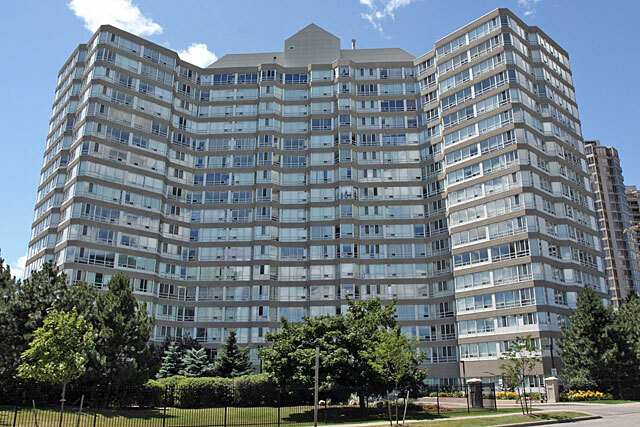 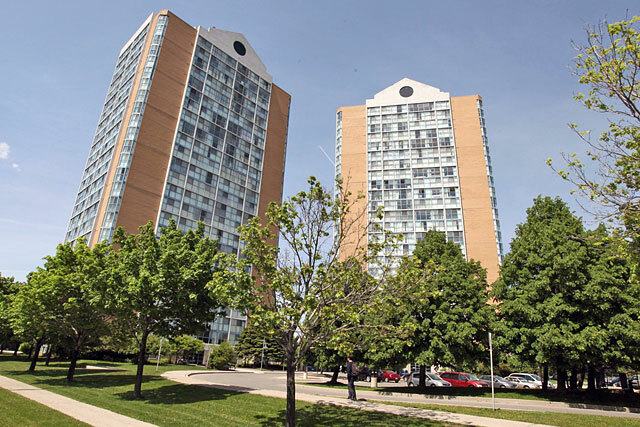 One of four towers built by the Davies Smith Development Corp in the hearth of Mississauga. 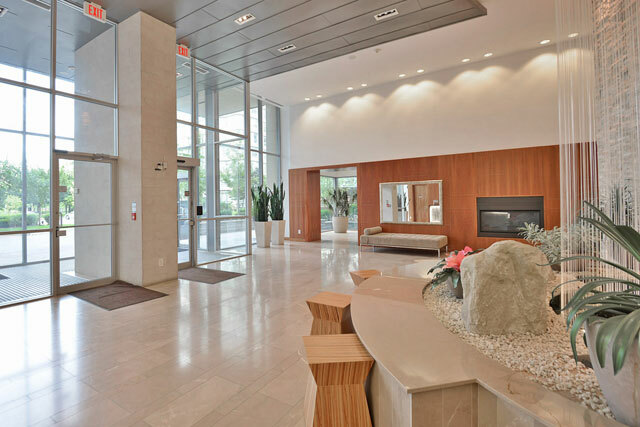 Davies Smith is recognized for their design awards and Solstice doesn’t disappoint from that standpoint. 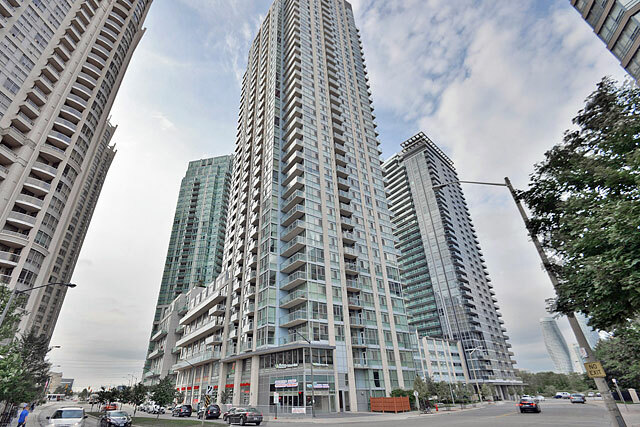 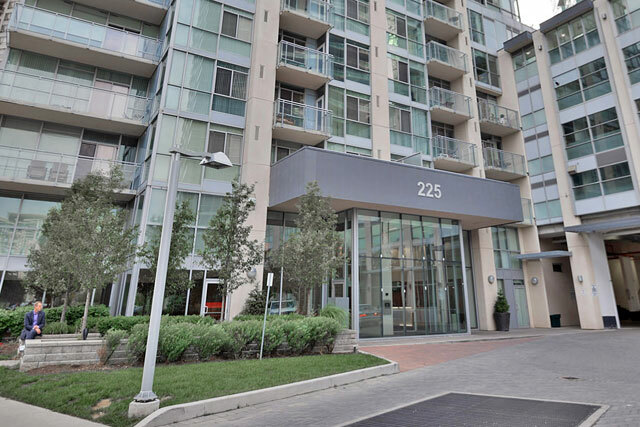 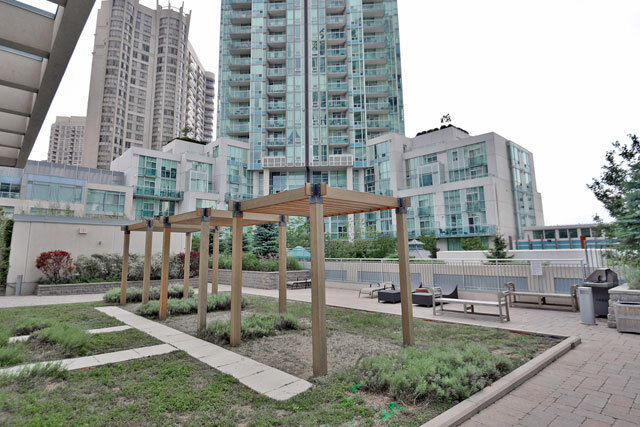 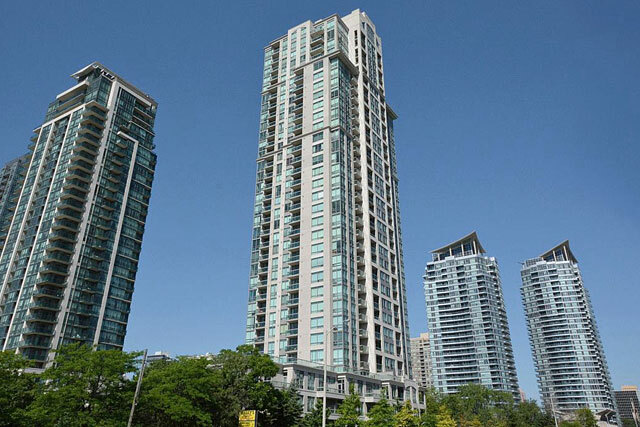 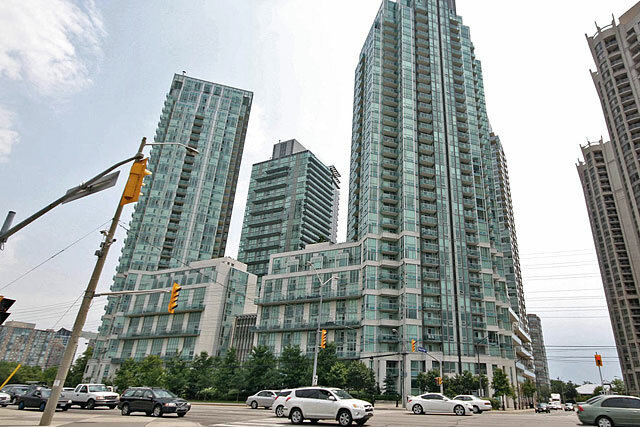 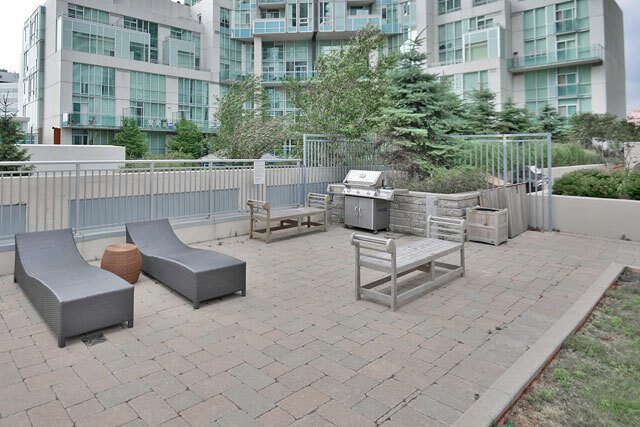 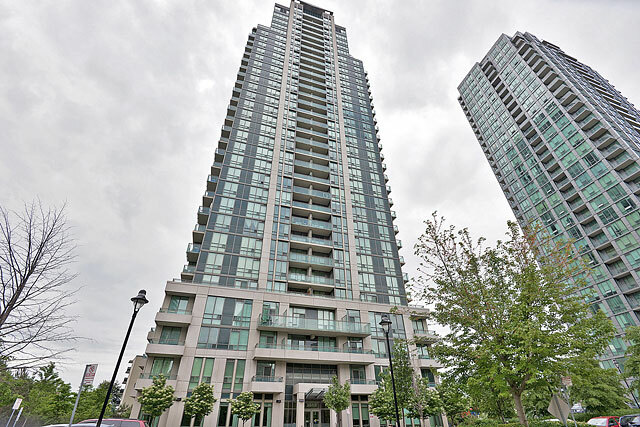 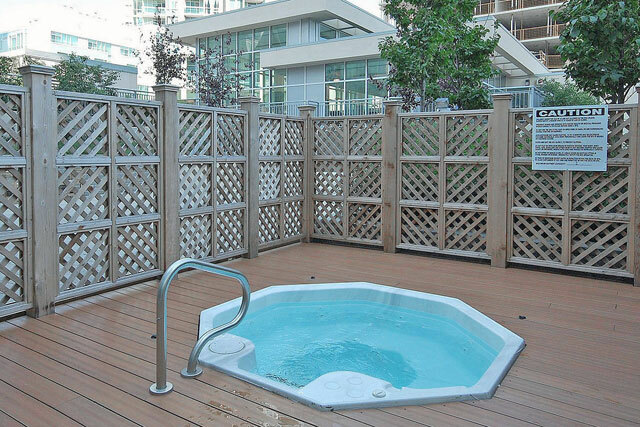 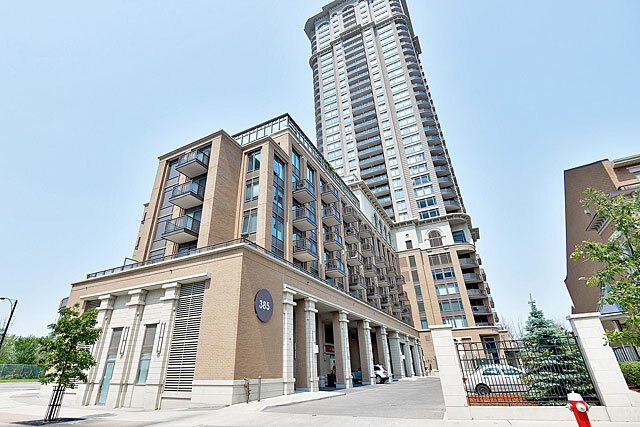 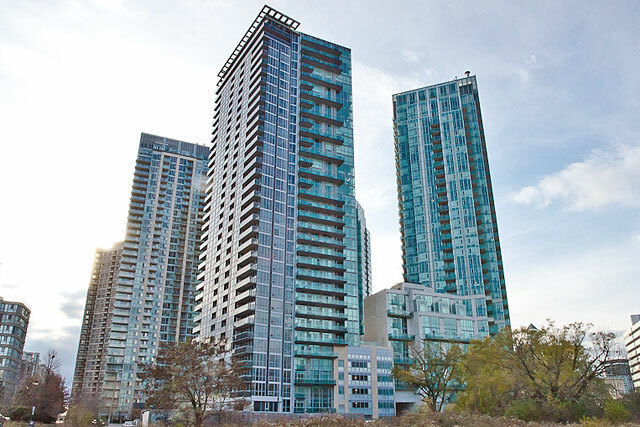 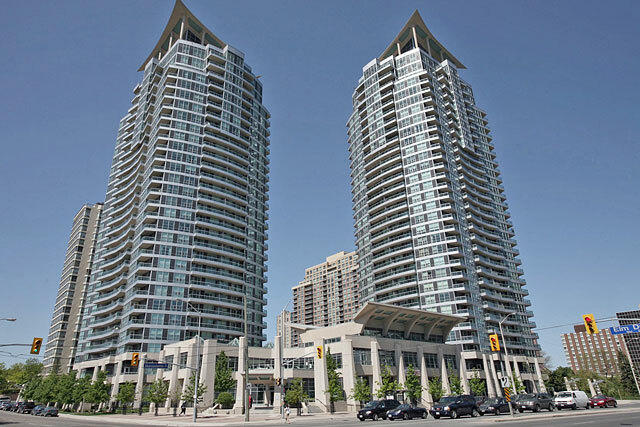 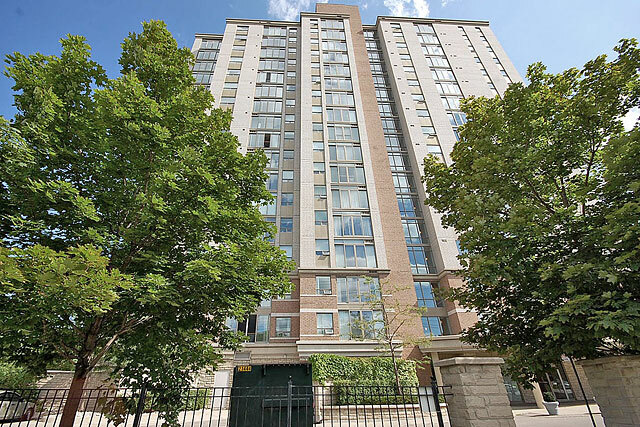 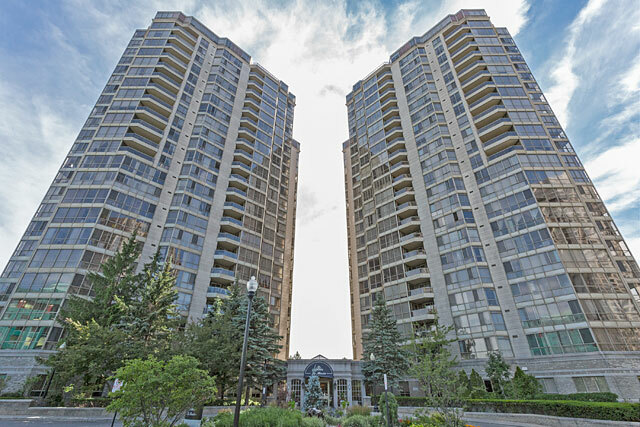 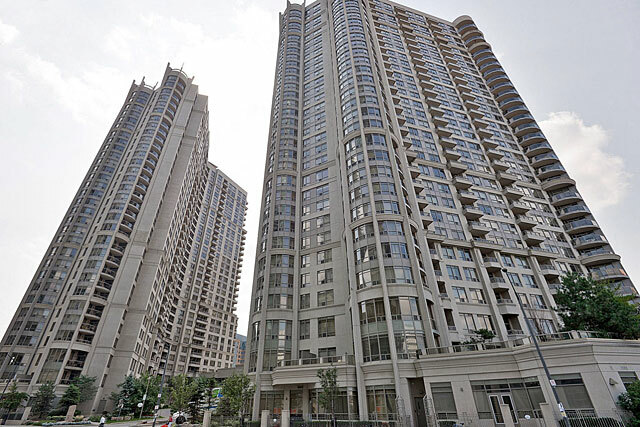 At 225 Webb Drive, you will find 1 bedroom, 1 bedroom plus den, 2 bedroom and 2 bedroom plus den condos and lofts. 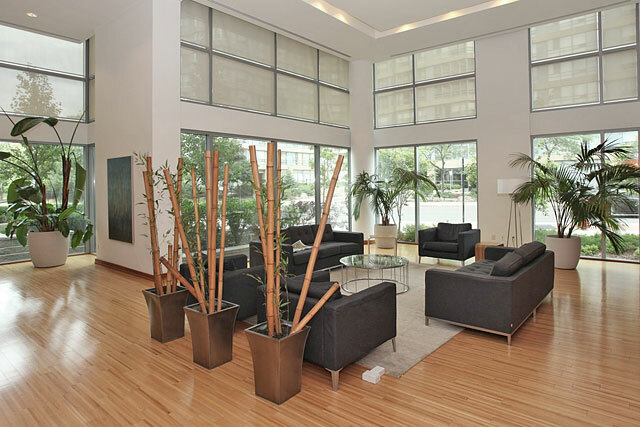 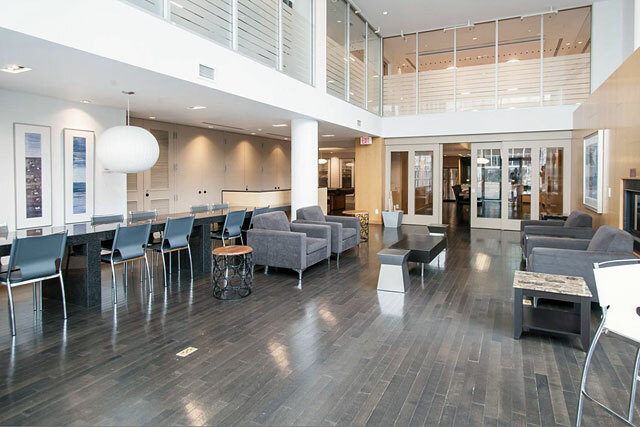 Bright, open concept floor plans with modern finishes. 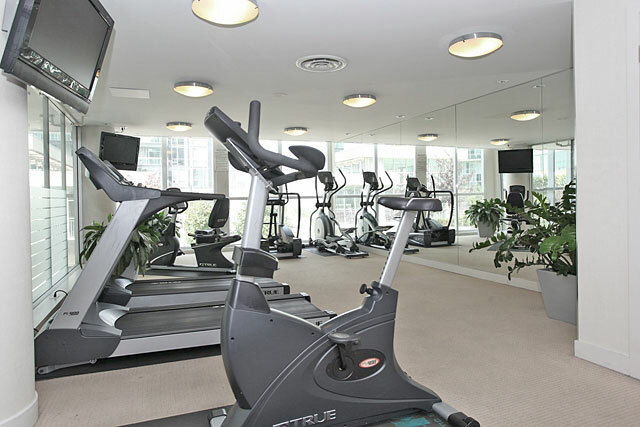 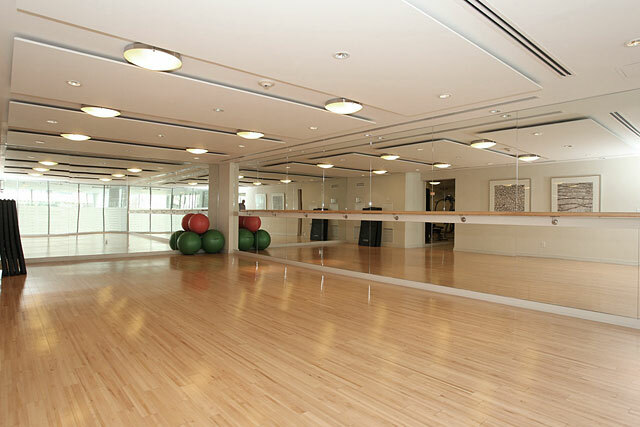 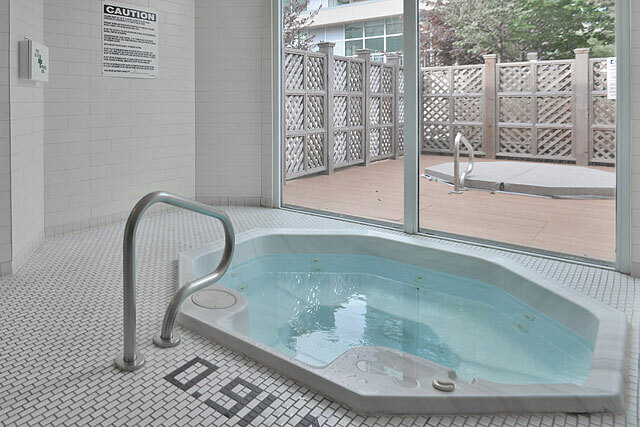 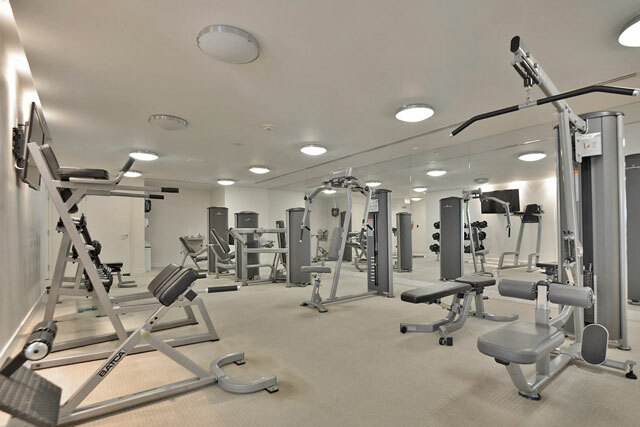 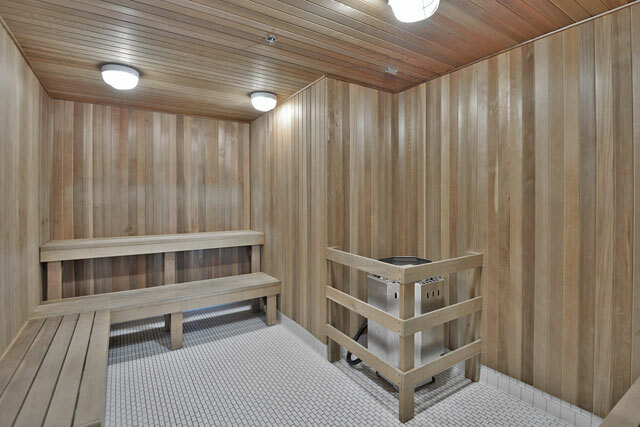 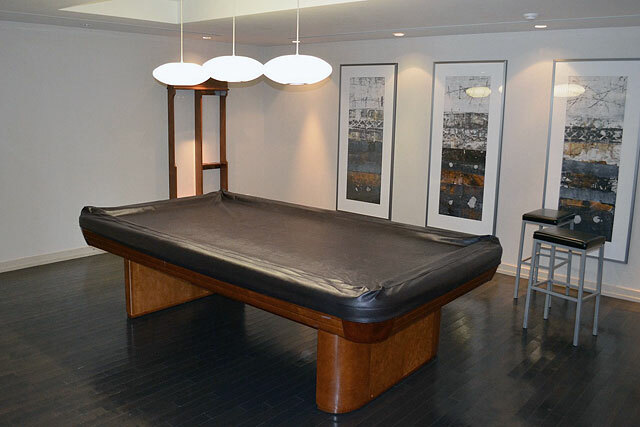 Solstice Condos provides the highest quality of amenities for its residents (30,000 square feet of amenities on 5th and 6th floors) with plenty of fitness and entertaining space including a fabulous rooftop terrace and the stunning Stratus lounge. 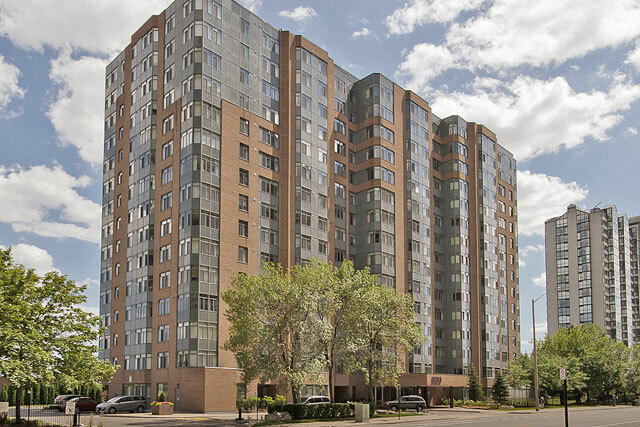 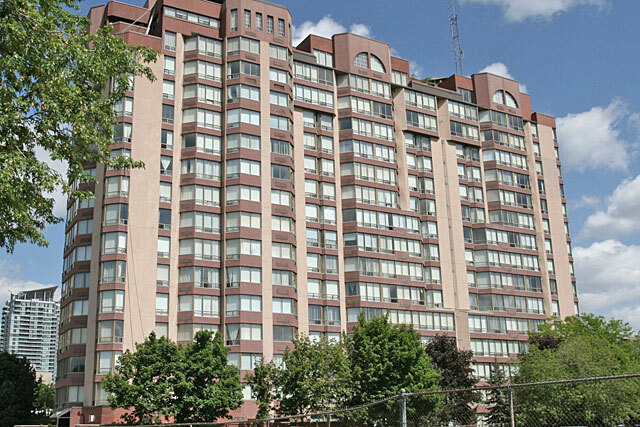 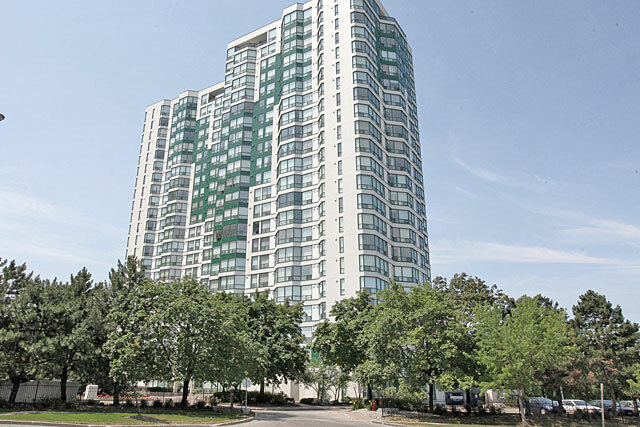 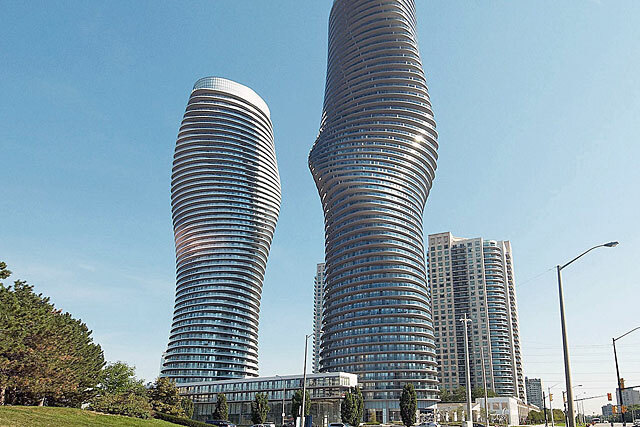 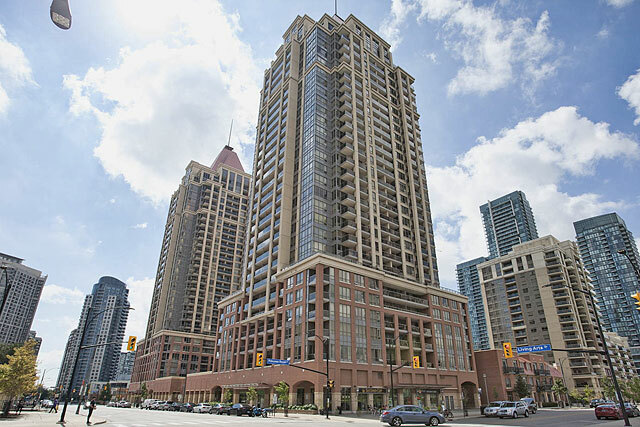 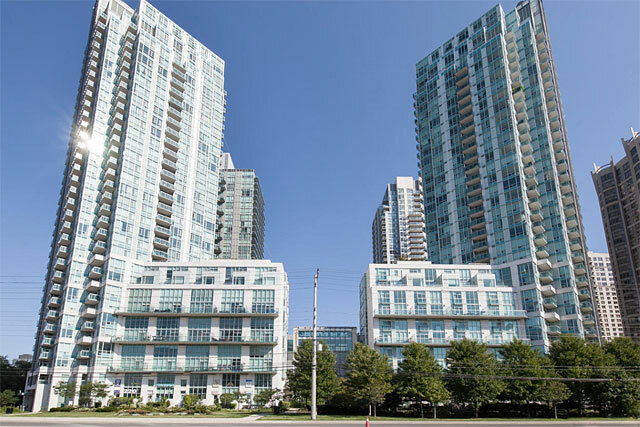 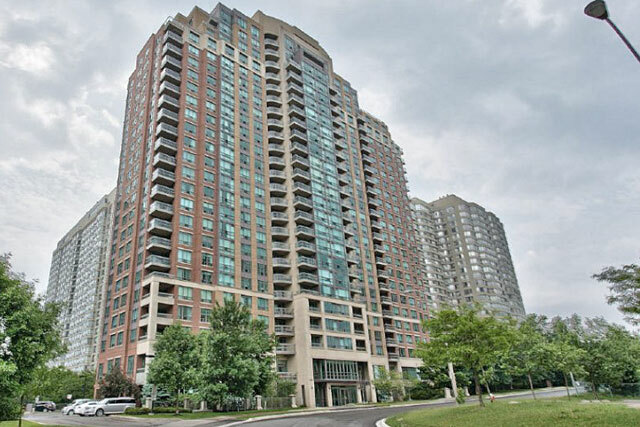 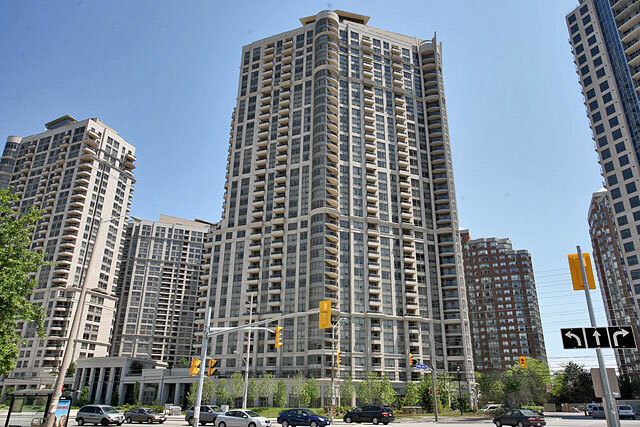 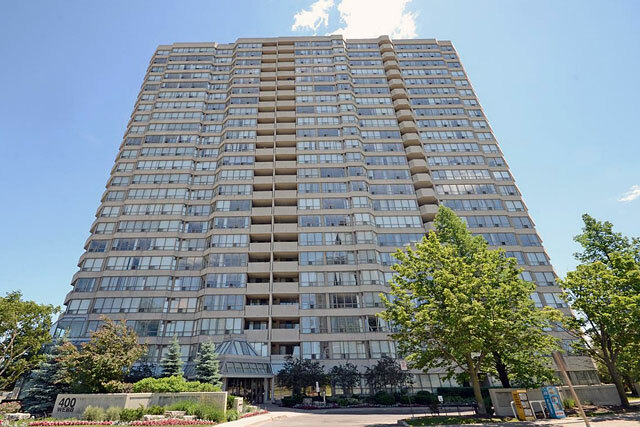 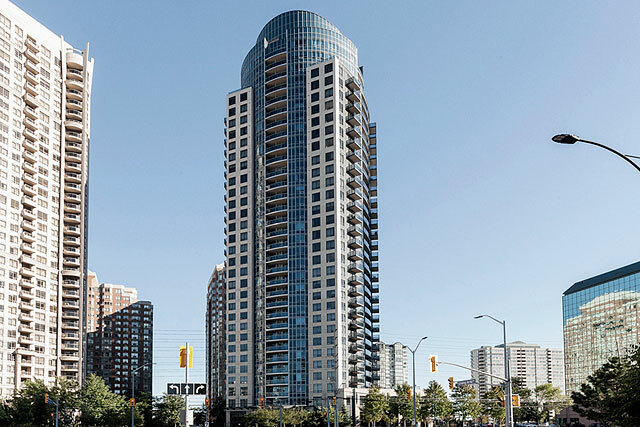 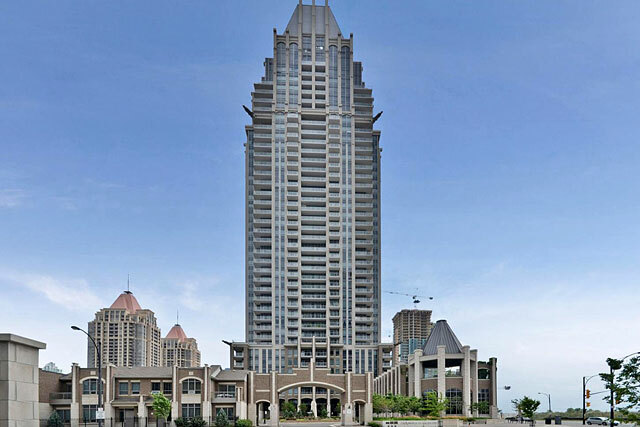 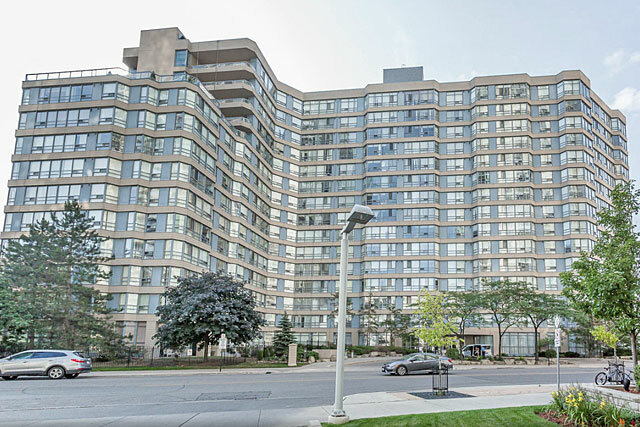 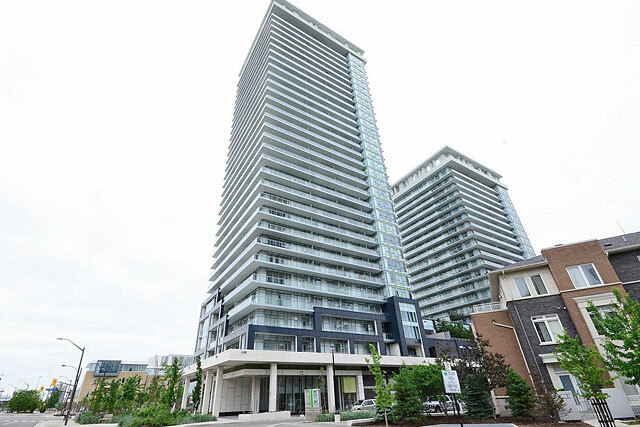 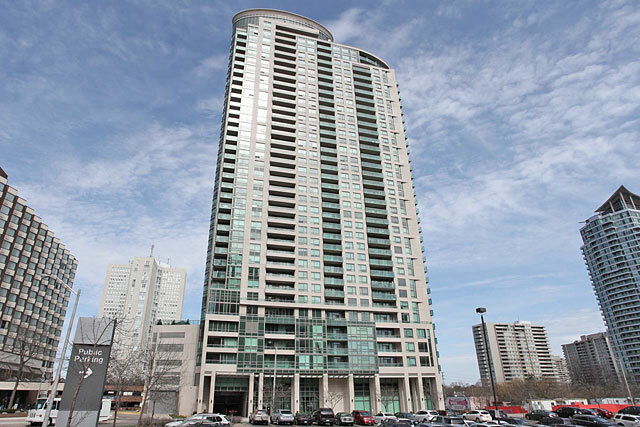 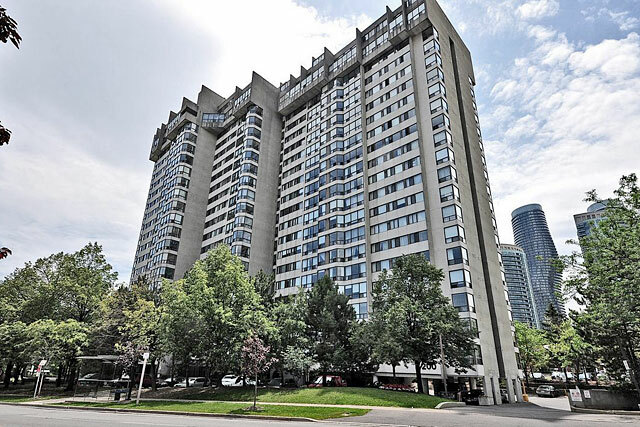 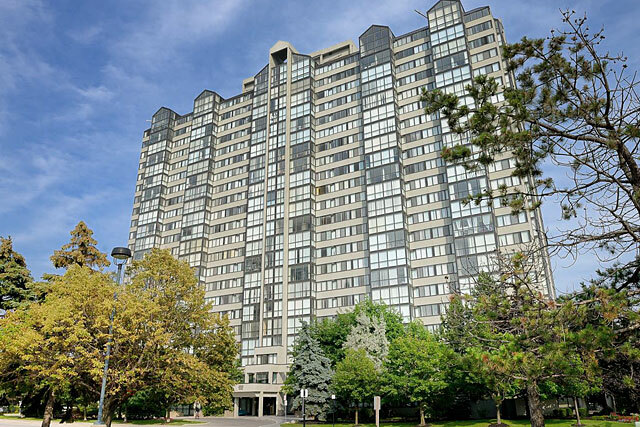 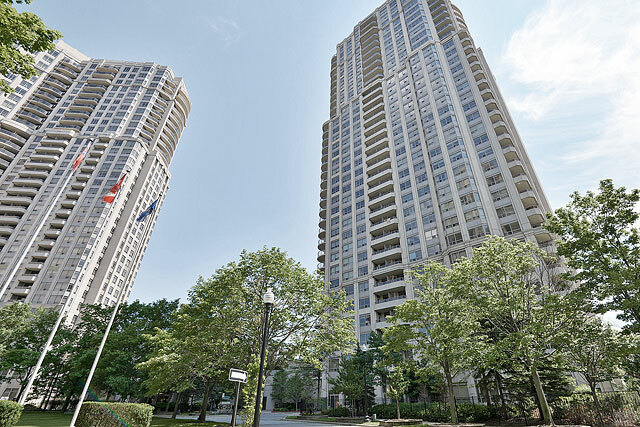 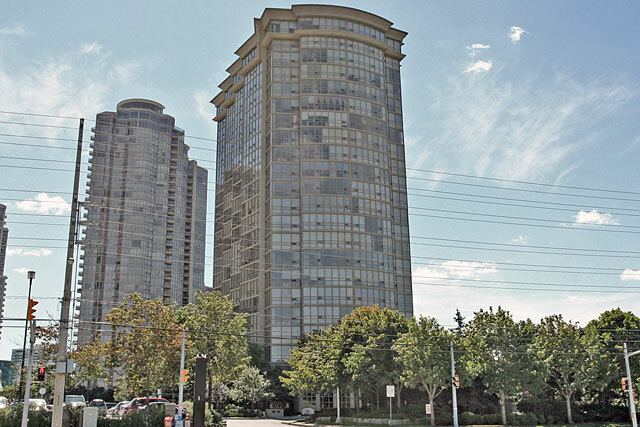 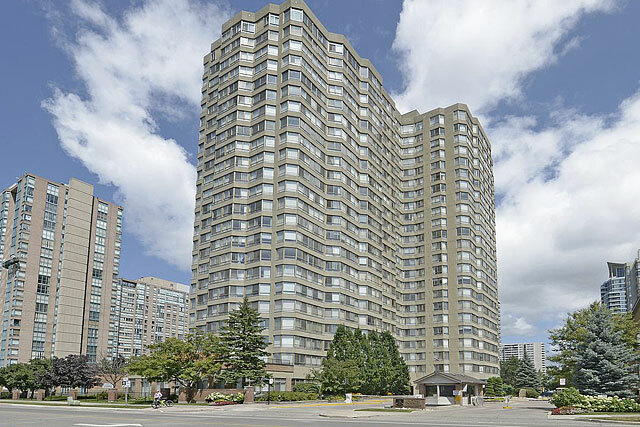 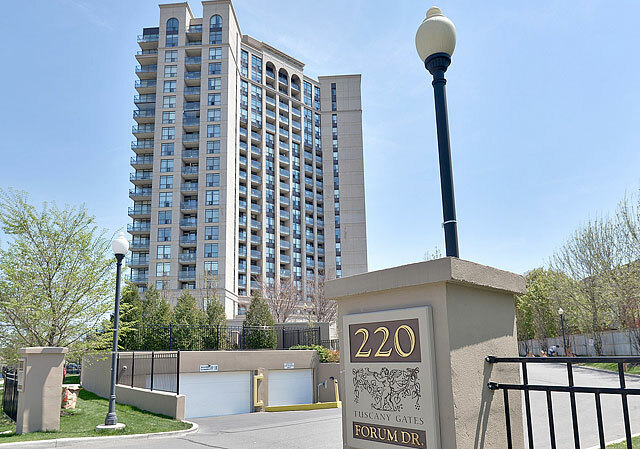 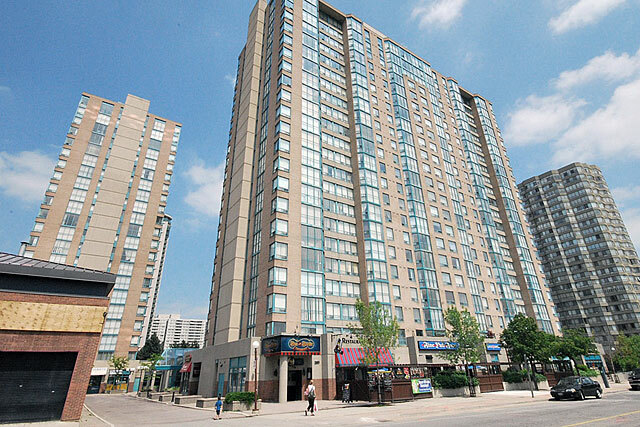 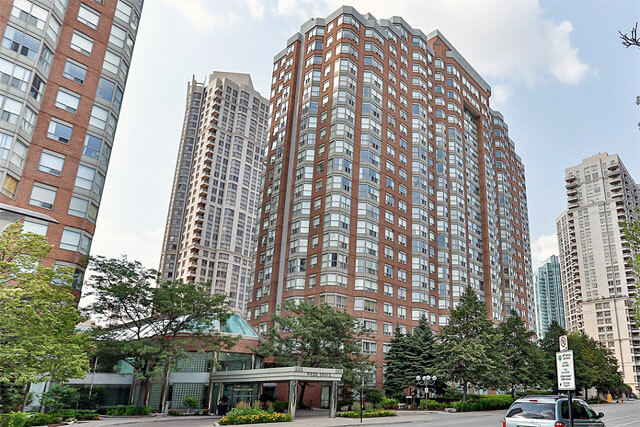 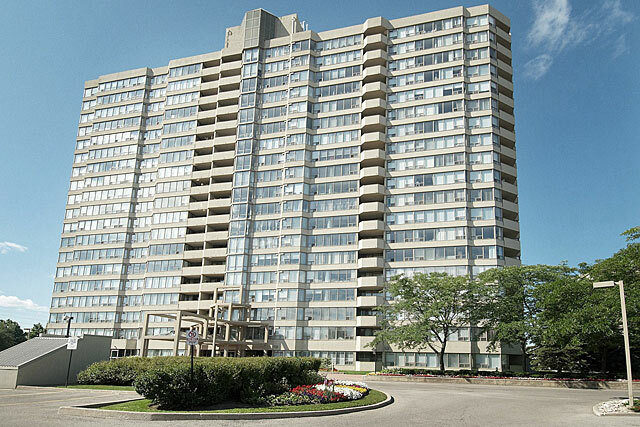 Located in Mississauga's City Centre, 225 Webb Drive is a short walk from Square One, the Living Arts Center, YMCA and the Library. 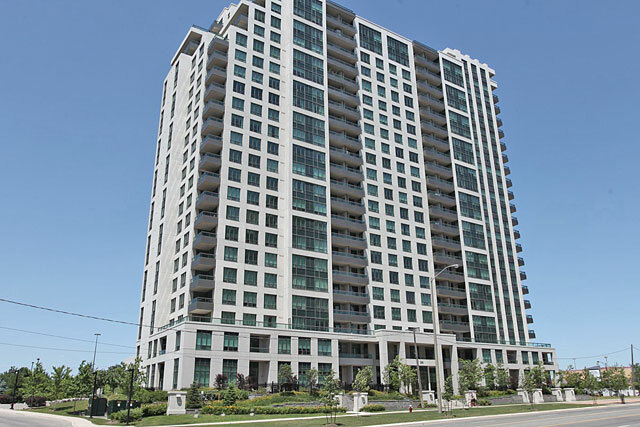 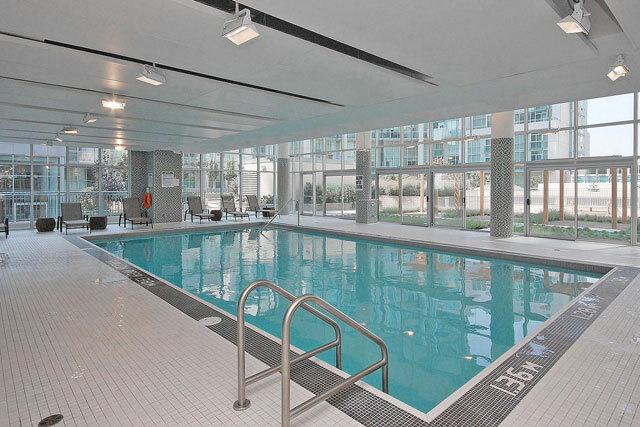 Excellent commuting options with the 403 and 410 nearby along with GO Station and transit lines. 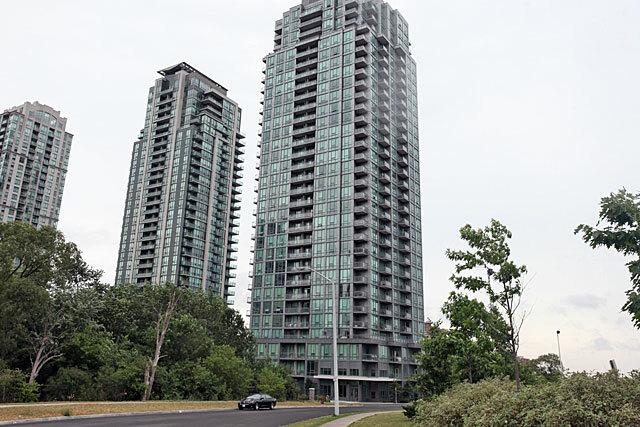 Prices range from $255,000 to $520,000.